Come see what offers we found for you this week! Come see what finds we have for you this week! Limited time offers on knitting and crochet patterns…get them quick! We have found some limited time offers for you along with a couple of free patterns! Which is your favorite? This week we have found a few limited time offers for you, as well as our favorites of the new free releases offered! We have found some nice freebies this week! Check out this week’s limited time offers! Limited time and free knitting and crochet patterns, eleven of the best great new finds! We have found a few offers for you this week, as well as our top favorites of free releases this week. Hope you enjoy! 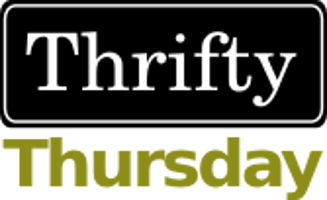 Happy Thrifty Thursday! Time for some knitting & crochet offers we have found. Hope you enjoy them! Let us know if you knit/crochet any, we love to see what you are working on.